Locations: Fernadina Beach Golf Club 2800 Bill Melton Rd. 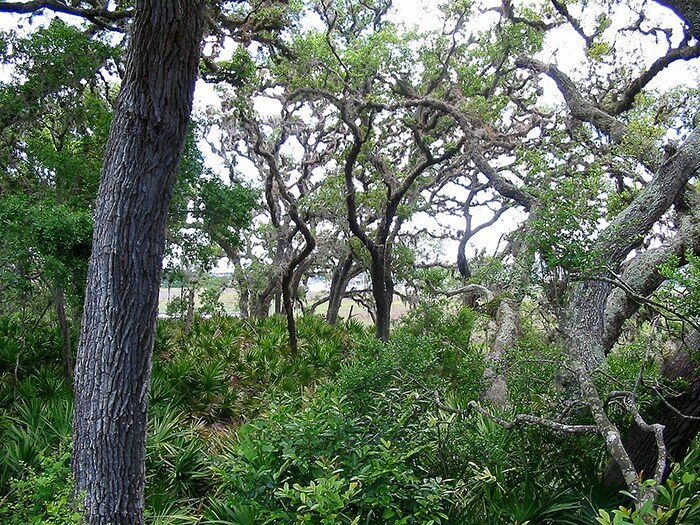 Participants will learn about Amelia Island’s environment and the natural forces and human behaviors impacting it. Presenters will integrate knowledge from several fields. With knowledge obtained from this course, we will be prepared to individually – and collectively – make the best decisions for protecting this critical habitat. All classes 2:00 – 4:15 pm except March 7, which will meet 9:30-11:45 am. Cost: $20.00. Cash or check only will be collected at the first session to defray room rental fees. Remaining money will be donated to an environmental 501c3 organization to be determined by participants at the last session. To register via email: RegistrarAIBMLC@gmail.com Please provide your name, email address, and phone.